QSO / QSL with 4X6TT Israel. Thomas, is 11, he has autism and is struggling with his independence a little bit. He likes to ride his bike around the street, but sometimes get distracted or goes off a little far. I do stand outside and keep an eye on him, but when he goes around the block, those 5 minutes or so out of sight can be a little bit nerve racking, knowing he may get distracted or head off somewhere without letting me know. 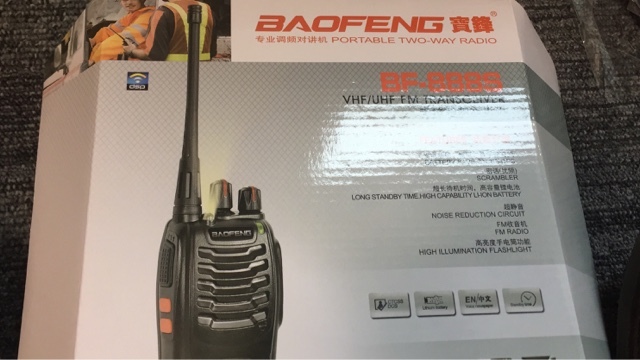 I found on EBay the Baofeng 888 no thrills UHF radio for under £10 each delivered. I was able to shown Thomas how to use them. 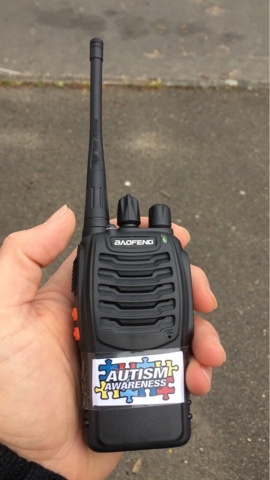 I added the Autism Awareness stickers to the radio, in case Thomas is approached by anyone or needs to make them aware of his condition. It just a quick added visual for the general public. The handset is fairly small, no display to distract from its main function and is easy t use (even little hands) Volume is loud and clear as is the microphone. 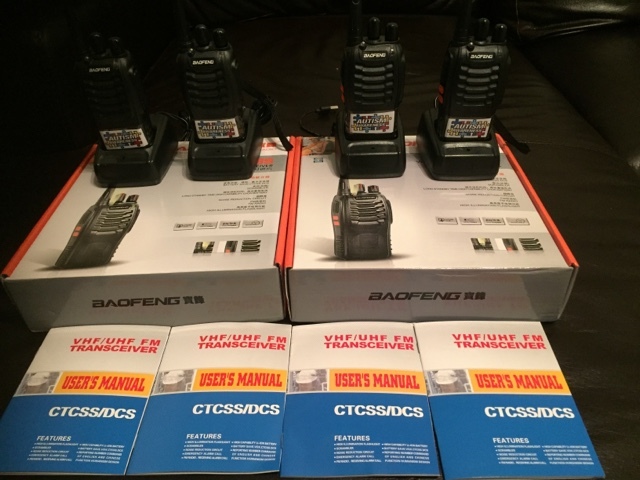 You can set up CTCSS and DTS to keep out interference as needed. You can also enable VOX (voice operated PTT) if needed. My idea is now to share radios with friends and neighbours in the street to help keep an eye on Thomas, but it also goes the other way around that we can keep an eye on the other children in the area. 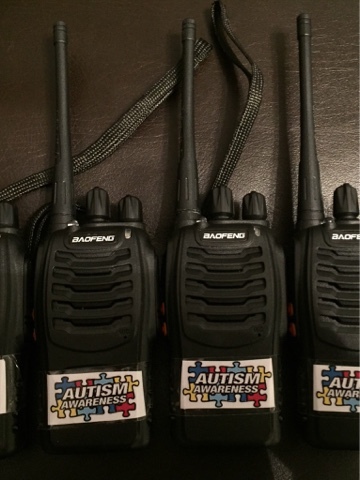 I have recently spoken to OFCOM and they have advised that we can get a simple uk business license which would cover the whole of the UK for £75 for 5 years (£15 / year) and allow all people with autism to be able to use the radios without any additional cost or without breaking the licensing laws.